Myande Group is a leading provider of equipment and engineering service in Oils and Fats, Starch and Derivatives, Meal Fermentation and Evaporation & Crystallization industries on turn-key basis. 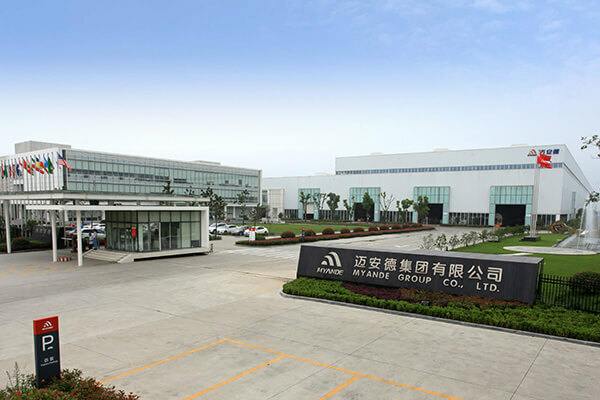 Myande is committed to providing highly tailor-made process design featuring advanced processing technology, reliable equipment, energy efficiency, and steady product quality. 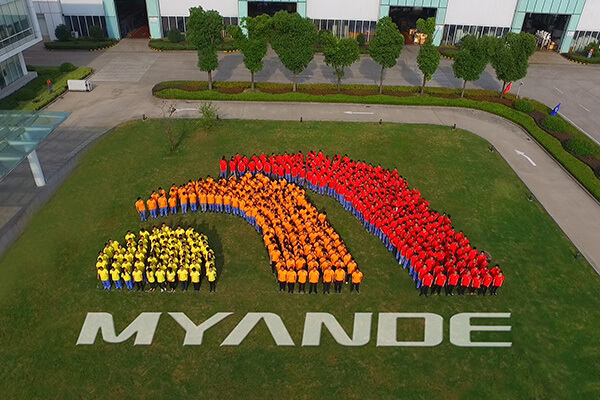 Myande Group currently has 750+ employees including 350 technical staff and 400 manufacturing workers. 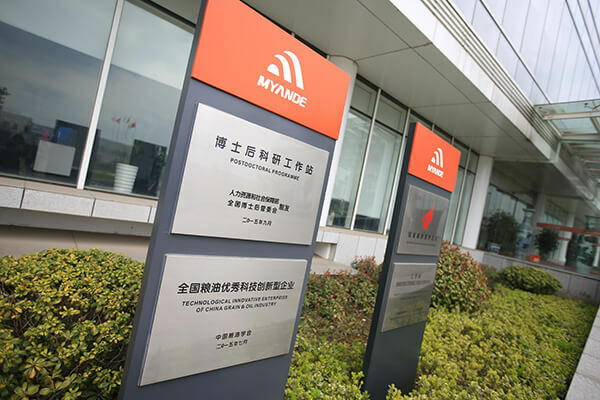 More than 300 complete plants have been supplied under the Myande’s name in around 30 different countries. And Myande annual turnover has exceeded 200M$. 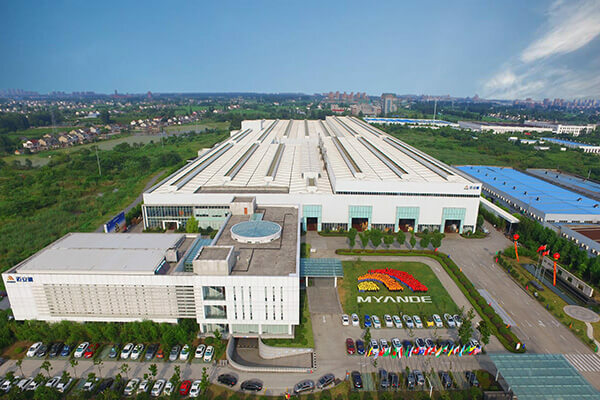 Myande has achieved world-wide recognition for its highly professional technical team, world-advanced manufacturing facility, sophisticated quality assurance system, and customer-oriented services. 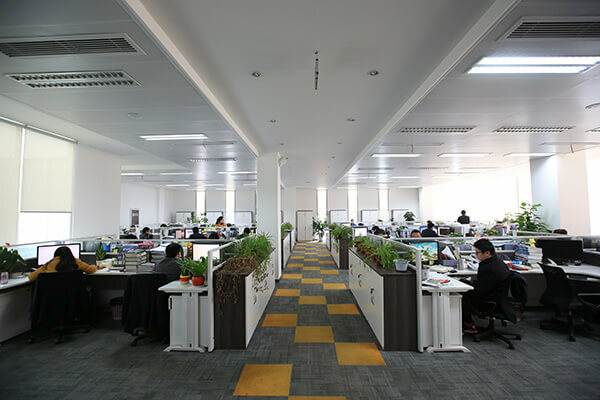 Focusing on creating maximum customer and social values, Myande aims to grow into a respectable world-wide leading enterprise in its well-defined business sectors. Creativity is the prime mover of Myande’s corporate life. Myande has rigorously enlisted highly creative technical staff and has formed its unique complex of technological advantages. This has enabled Myande to move constantly ahead on its road of scientific progress. Adhering to typical tradition of precision machinery manufacturing industry, Myande has developed a considerable number of new and optimized processing equipment that satisfy rapidly changing and highly individualized needs and applications, and have effectively promoted the constant progress of China’s food machinery industry. Myande promotes enthusiastic work and healthy and merry life. Enthusiastic work attitude means a constant curiosity in new technology and strong sense of responsibility. These in turn promotes fast action and constant seek for excellence. Precision means meeting with the clients’ every requirement with highly professional and precise work results. Honesty incorporate a positive view of the world, candid and straight forward way of communication, and trustworthiness in all business activities. Myande management cares for all employees and provides employees with a full-range of social security and a well-designed welfare scheme. Myande assumes social responsibility and cares for the environment. Following a clearly-defined sustainable development strategy, Myande is committed to provide turn-key project services featuring safety, high level of automation, and energy efficiency. Through years of consistent efforts at technological advancement, Myande is currently a world-wide influential brand with numerous patents evidencing its technical advantages. Myande owns a highly effective world-wide sales and service network with branches and agents in many countries. With technically-advanced products, excellent service system, and high competitive capabilities coming from its highly specialized fabrication facilities, Myande has won world-wide recognition and has set up a new benchmark for China’s food machinery industry. As Myande grows and develops, highly motivated young employees are creating value and realize their dreams in this platform of featuring an ideal mix of western and Chinese culture and technology. 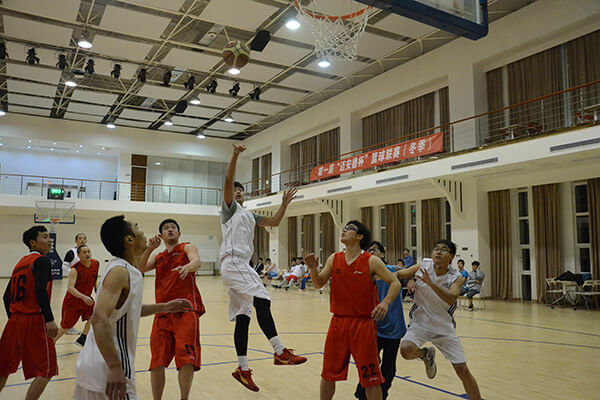 Myande, full of passion, aimed to focus on precision, and marked for integrity.